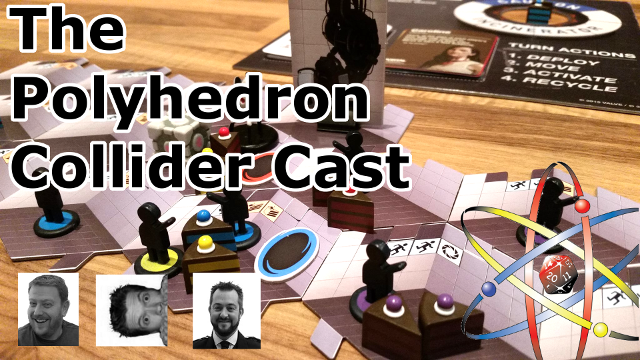 The Polyhedron Collider chaps crack open a beer and discuss Blokus, Portal the Uncooperative Cake Acquisition Game, TIME Stories, Dungeons and Dragons 5th Edition and miniatures in board game and Andy trying to remember a teacher's name. There are two kinds of pirates; the yo-ho-ho, bottle of rum cartoon pirates and the real life murderous thieves. Thankfully Piratoons is well into the cartoon version as you compete with other pirates to make the best possible pirate ship. 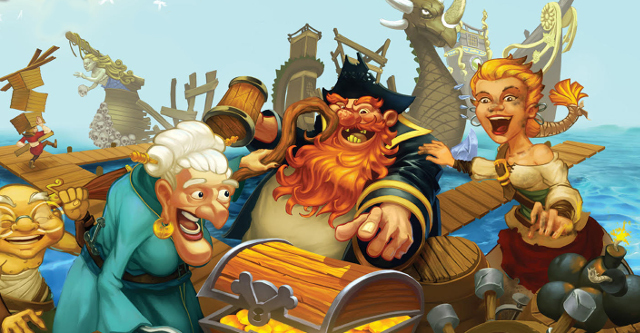 Piratoons is an auction and set collection game, you will have a short auction over a limited number of ship components and then at the end of the game you will score points based on a number of criteria; such as biggest ship, most sales, prettiest ship and collecting full sets of crew, canons and cabins. Update: Added a link to Erig Lang's Twitter where he made the announcement. Original article: At the time of writing this article I am 30 hours into the Bloodborne video game. 30 hours of despair, swearing and nearly throwing my controller at the TV. 30 hours of fighting beasts and barely surviving fights with an electrified werewolf the size of a house. And I have enjoyed every minute so I am really excited that Cool Mini or Not and Eric Lang have announced a Bloodborne board game. 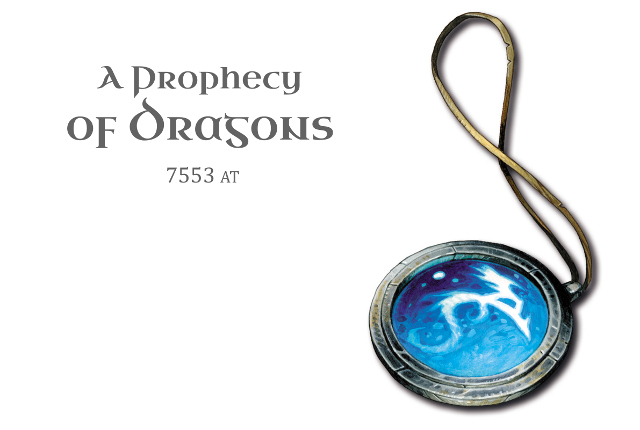 A Prophecy of Dragons is the second expansion, and therefore third adventure module for T.I.M.E Stories, and while T.I.M.E Stories remains one of my favourite games of 2015 and one of the best cooperative game experiences to date, A Prophecy of Dragons is by far the worst adventure for the system and its approach to rules and story threaten to undo all the great work accomplished by Asylum and The Marcy Case. I will try and keep this review as spoiler free as possible; however some mild spoilers will come out in the discussion. 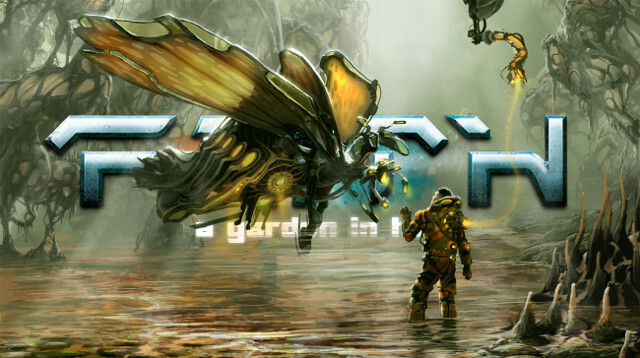 You may remember last year I spoke to Spanish game developer Burning Games, the team behind FAITH The Sci-Fi RPG. 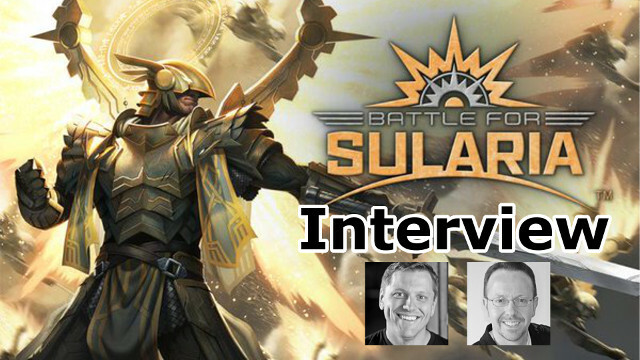 At the time they were just embarking on their Kickstarter journey but now the games is complete and in players’ hands and now Burning Games are looking to Kickstarter again to create the first wave of expansions, so it was time to have another chat with Carlos Gómez Quintana from Burning Games about the current state of FAITH. 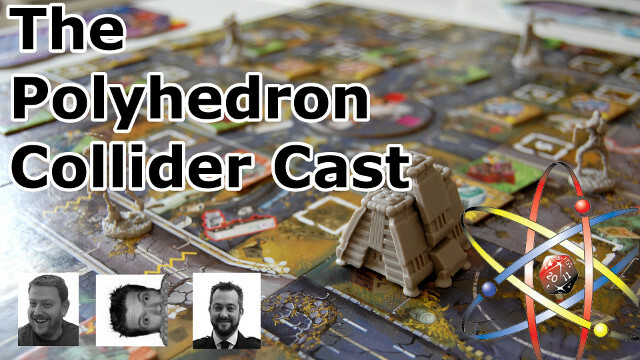 Once again Jon talks about Munchkin and Talisman, Andy tries to show off his sommelier skills with Viticulture and Steve talks about ruling The Seven Kingdoms in A Game of Thrones the board game. We also talk about the UK Games Expo and an in depth discussion about which flavour of WKD is best.